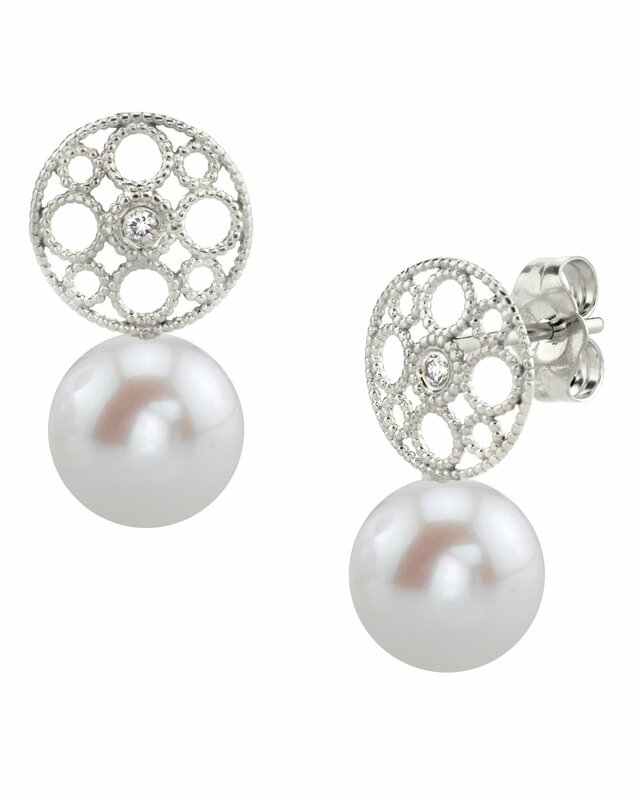 These classic pearl earrings feature two 8-9mm AAAA quality Freshwater pearls, handpicked for their incredible luster. 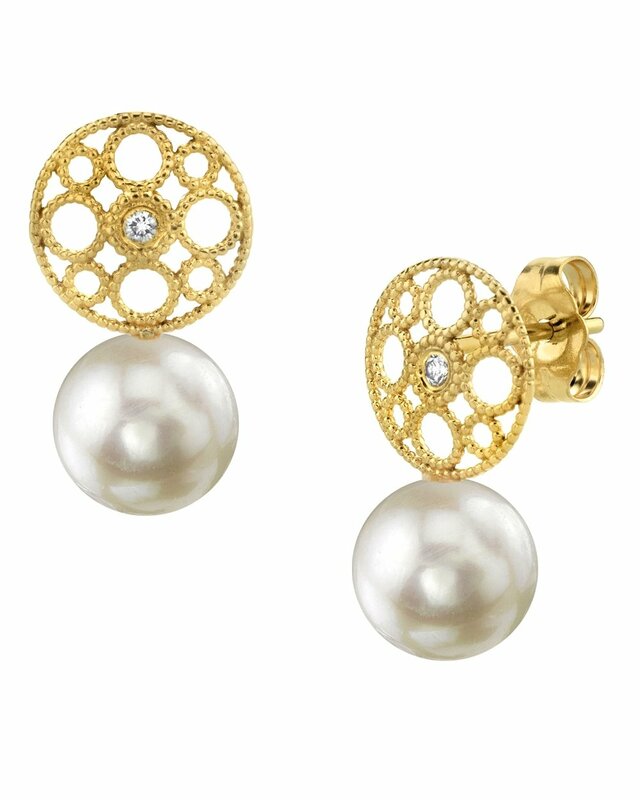 The pearls are mounted on the finest 14K gold with dazzling SI clarity diamonds. The approximate height for each earring is .75 inches. These earrings come packaged in a beautiful jewelry gift box, perfect for gifting. If you have any further questions feel free to speak to one of our pearl experts over the phone by calling 866-87-PEARL (866-877-3275). Love the earrings! 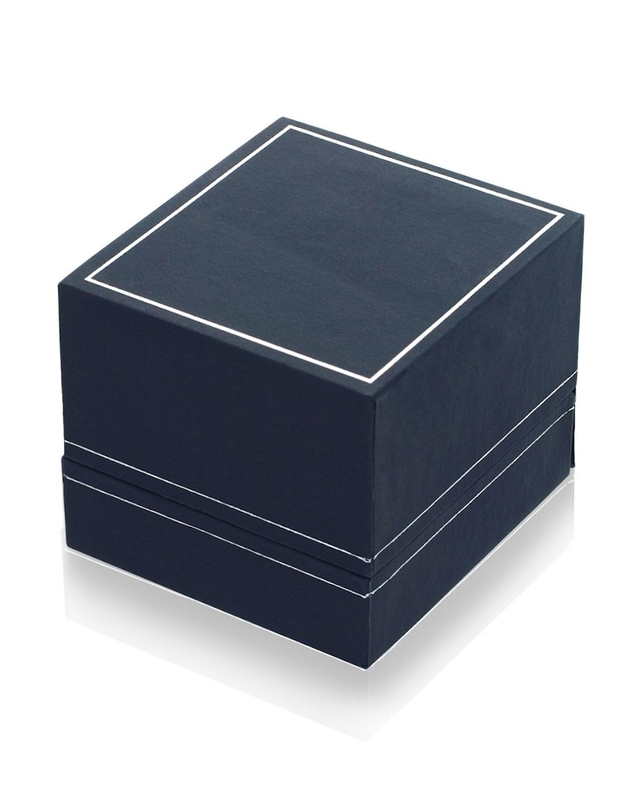 Everything came quickly and was packaged so good as to prevent damage in the shipping process. Thank you!